Another spring, another hotly anticipated Apple release. Last year’s event exclusively featured education. This year’s widened its focus on Apple’s growing suite of services. Whether you binge watched the two-hour Apple special event or haven’t heard any news yet, we’ve got your back. Here are three impactful announcements from the event. Federated authentication allows schools to use existing Microsoft Azure Active Directory (AD) information like usernames and passwords. By linking Apple School Manager to your Microsoft Azure AD you can leverage your existing Microsoft Azure credentials as Managed Apple IDs on an iPad or Mac saves you and your students valuable time and prevents duplicate work. Federated authentication is new, but if you use Azure AD and Jamf Pro, it is definitely worth investigating how this new tool from Apple can help streamline your device management. iOS customers have been able to delay operating system updates since iOS 11.3. This has helped Jamf customers that want to test the latest OS functionality prior to letting end users upgrade. Now, teams already deploying tvOS devices have that same flexibility. This also allows those considering tvOS for digital signage, conference room displays, etc. the chance to buy, test, and deploy Apple TV at scale —with confidence. It wouldn’t be an Apple spring release without new software, and this year did not disappoint. macOS gained a valuable new mass action command to improve Remote Desktop functionality, and added new restrictions for Apple Classroom, including the ability to allow remote screen observation. You can also now restrict personal hotspot settings and contact information from Managed Apps on iOS devices. 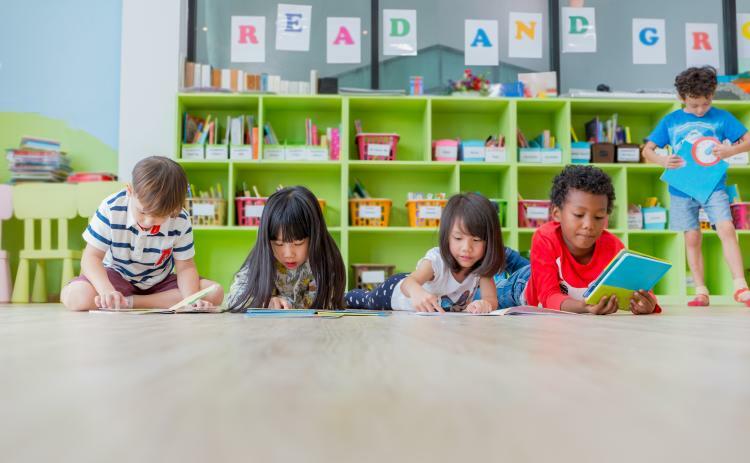 If you work in the education sector and would like to learn more about Apple’s spring release, check out a recording of our recent webinar: How Apple’s Spring Release Impacts Schools. If you have any questions about this year’s Apple spring release or how your school can do more with our education focused solutions, feel free to contact us.